Spirit of our Father, Spirit-Friend. 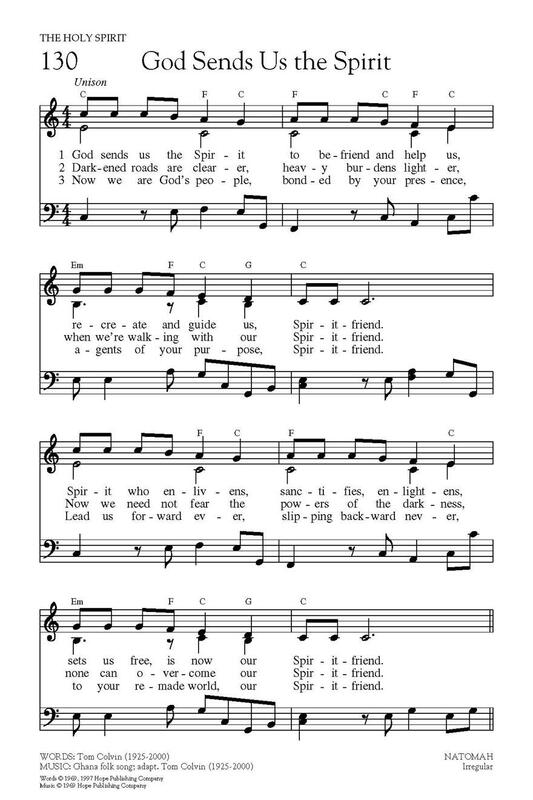 Spirit of our Jesu, Spirit-Friend. Spirit of God's people, Spirit-Friend.